One of the many features included in LineageOS, one of the most widely used custom ROMs in the Android world, is LiveDisplay. Much like Google’s own Night Light feature, LiveDisplay gives the screen a warmer, easier on the eyes look at night. LiveDisplay is enabled by default on all fresh LineageOS 13, 14.1 and 15 installs and can be tweaked to the user’s liking for better results. This is done with the intent of making nighttime usage way easier for reading or playing. LiveDisplay is buried away in Settings > Display, and this menu is the only way you can enable, disable, and tweak the whole thing as of now, whereas you can toggle Night Light on and off with a Quick Settings tile. It seems, however, that LiveDisplay will be getting a tile of its own. A recently merged commit has been spotted on the LineageOS Gerrit Code Review site, and it reveals that, indeed, LiveDisplay now features a Quick Settings tile for easily configuring it outside of Settings. This tile will allow you to cycle through auto, day, night, and outdoor modes, as well as turn the feature completely off. 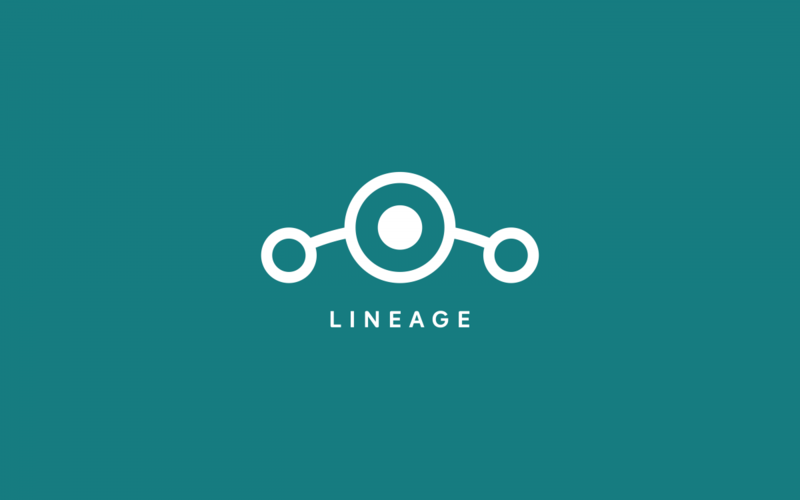 This commit was accepted on November 19th into the main branch of LineageOS, meaning that all LineageOS builds after this date will have said Quick Settings tile for LiveDisplay. If you are used to Night Light, then you will likely feel right at home using LiveDisplay on your LineageOS-powered device. As the Oreo version of LOS (15.0) gets brought up, more and more improvements keep coming on, so we highly encourage you to keep an eye on Gerrit to see more changes. This is not the only change recently merged for Lineage, and most of these changes do eventually make it into the final weekly Lineage builds. We are always excited to see user-focused improvements make their way to every custom ROM out there.